Marie Curie Blooming Great Tea Party takes place on Saturday 23rd June and The Village Kitchen are joining in to help raise some funds for a very important charity. Every tea party makes a difference – however large or small. Invite your friends, family or colleagues to join us for tea and cakes. The dough you raise with your tea and cake will help them care for more people with a terminal illness. 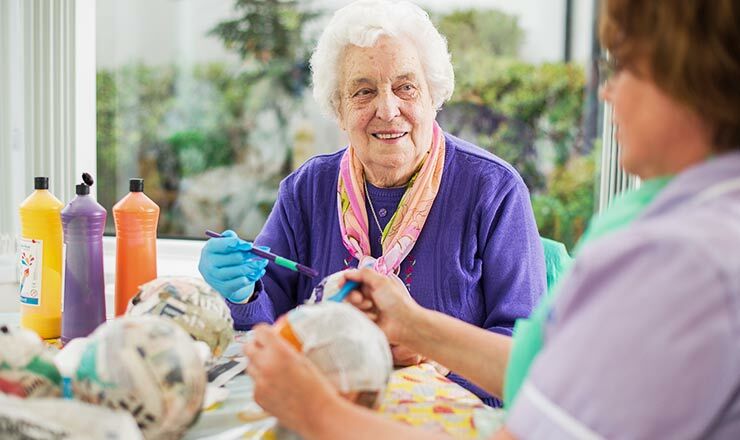 £70 pays for someone with a terminal illness to attend day therapy at a Marie Curie Hospice, benefitting from gentle exercise, art classes and more. 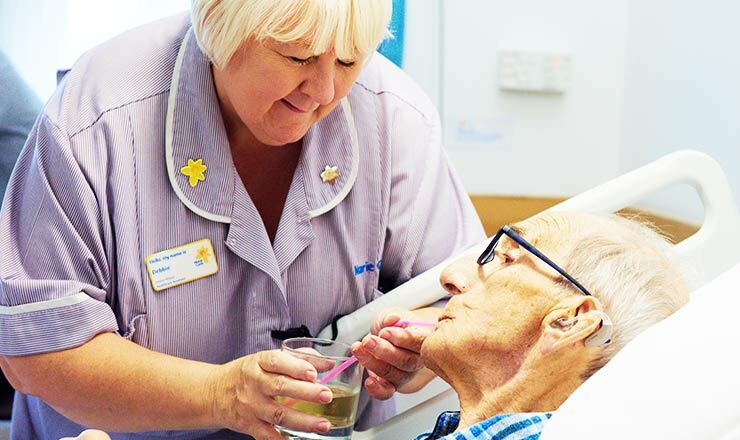 £180 pays for a Marie Curie Nurse to look after someone with a terminal illness for a full nine-hour shift, in the comfort of their own home. 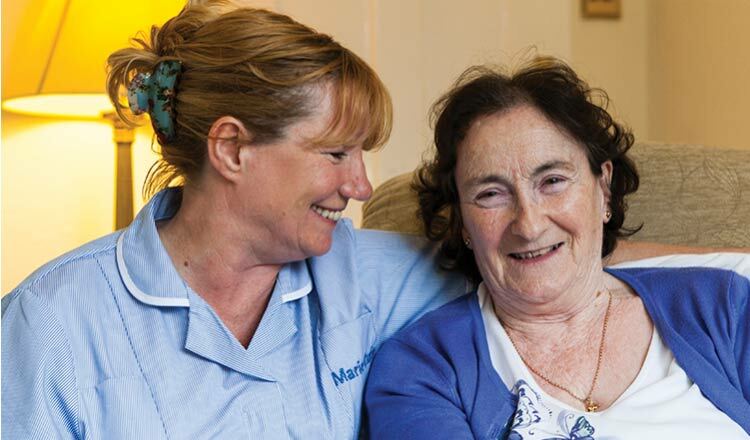 £400 pays for someone to stay in a Marie Curie Hospice for a full day and night, so they can receive the hands-on care they need in their final days. So PLEASE pop down and see us on Saturday 23rd June to support this worthy charity. We are also having a raffle and guess the weight of the cake so if you cannot make it on Saturday please pop in and contribute another way. Looking forward to seeing you all on Saturday.